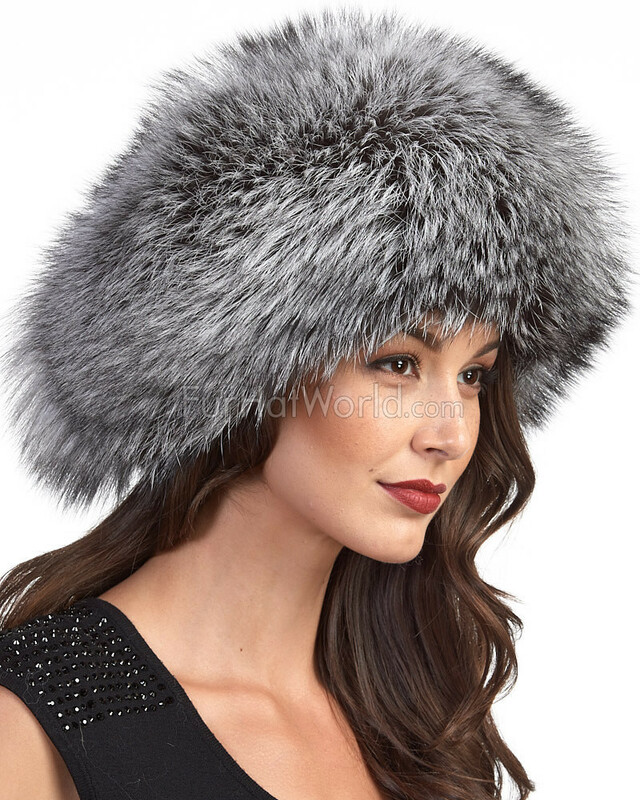 The Vail Silver Fox Beret is a gorgeous design for women with a shining appeal. 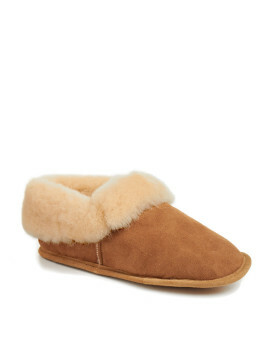 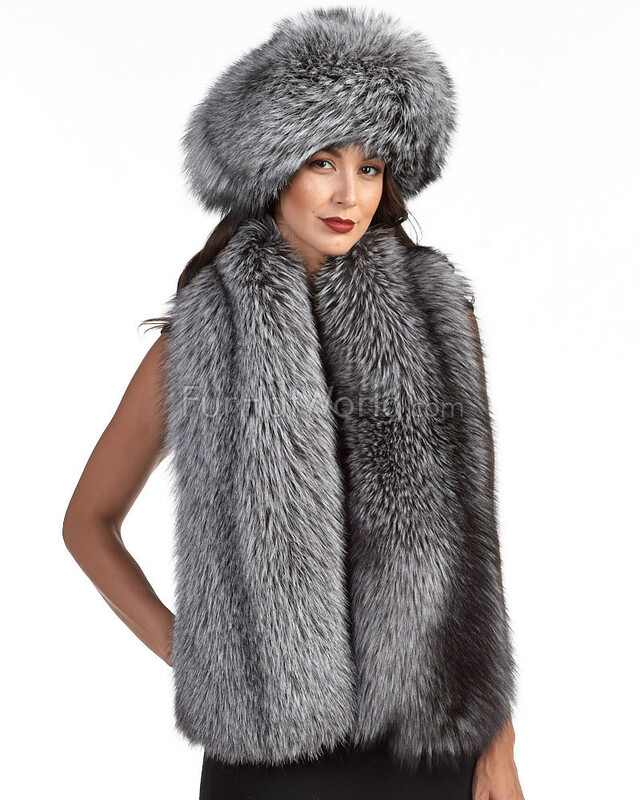 Genuine silver fox fur is soft and full all over the exterior. 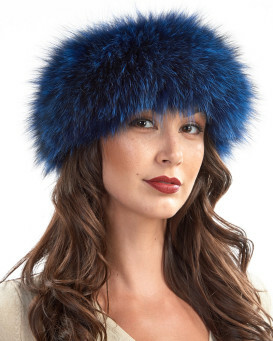 A 100% silk lining is lightweight atop your head in a beret style. 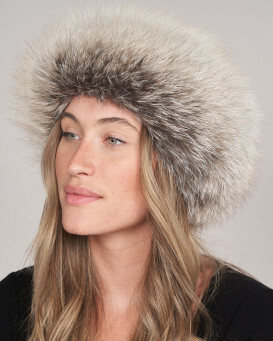 The adjustable elasticized cord with stopper provides the perfect size. 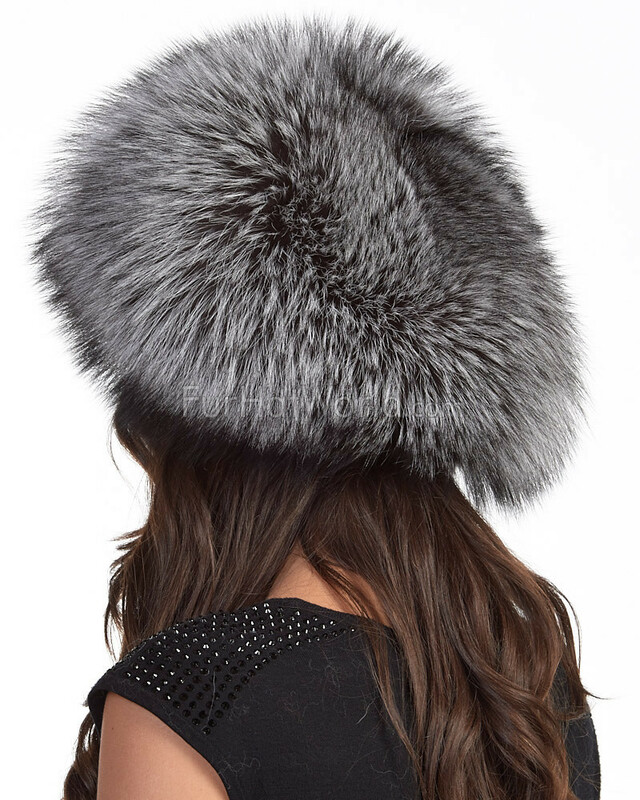 The one size fits all appeal makes this cap an impeccable gift for the special lady in your life. 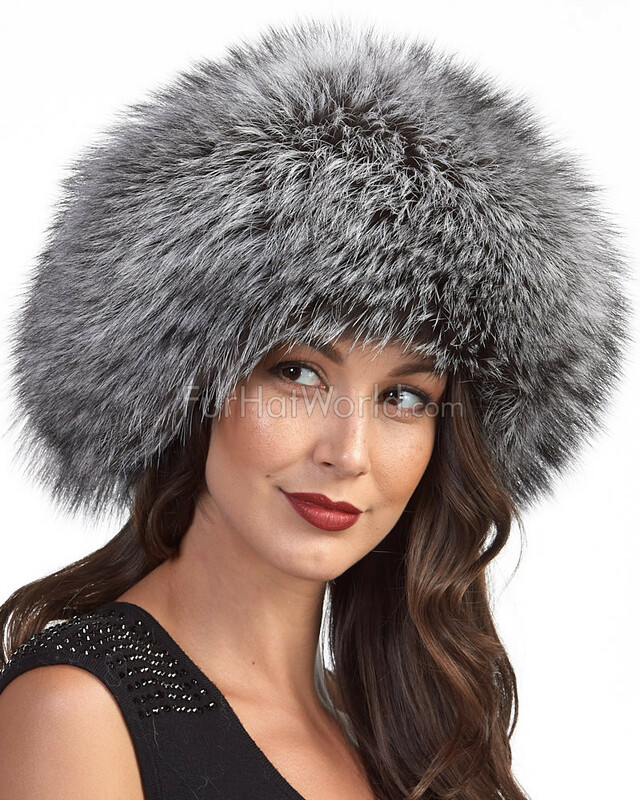 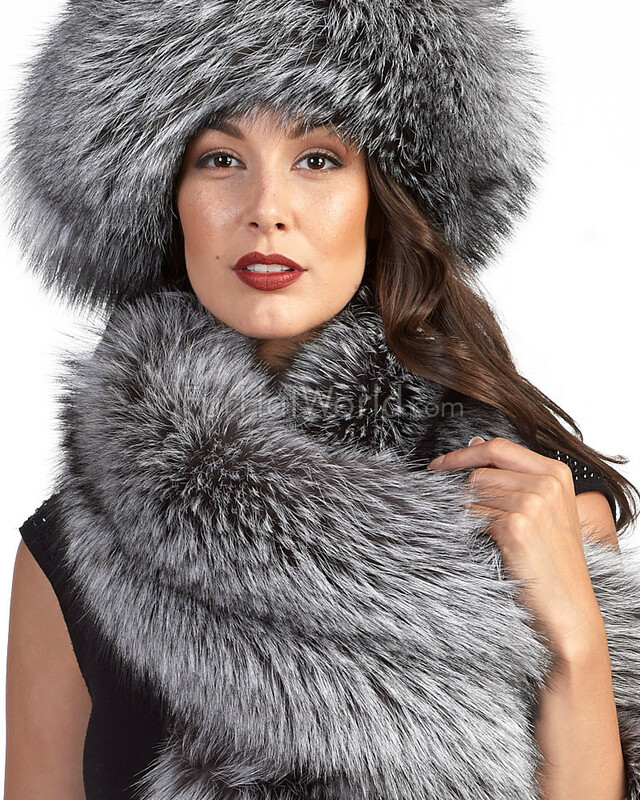 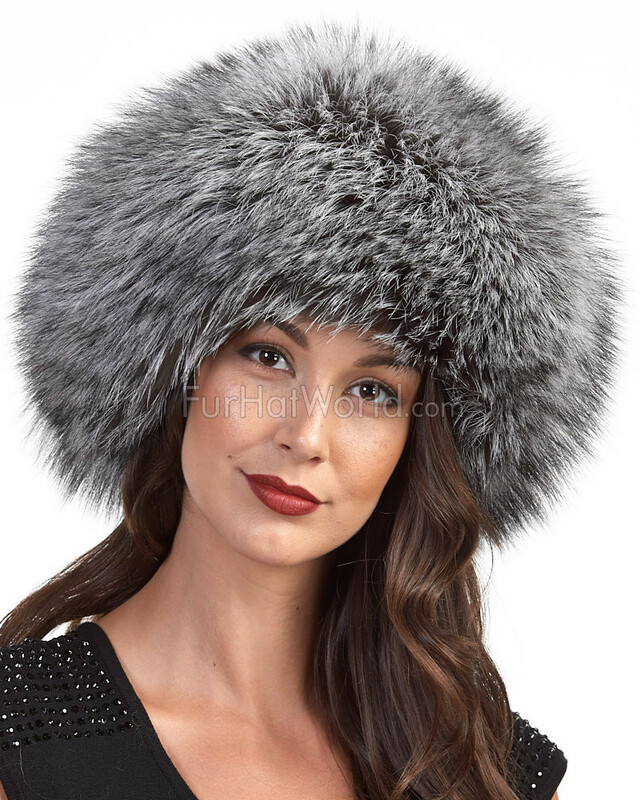 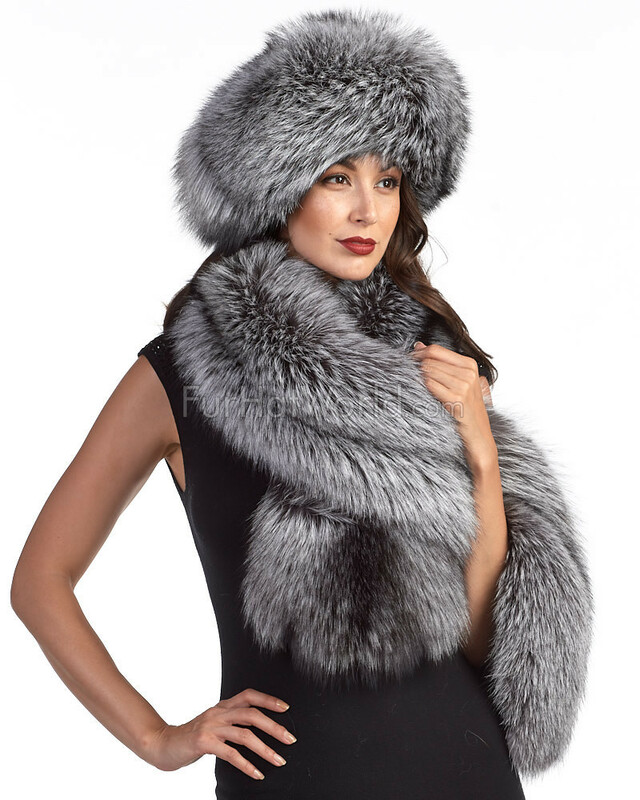 This silver fox fur beret may be just what you're looking for come the fall or winter months. 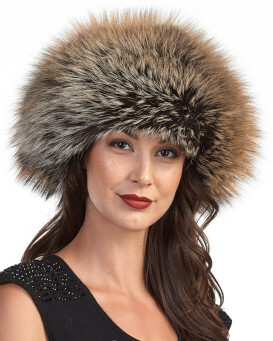 This charming accessory will be an excellent hit among your friends and family.